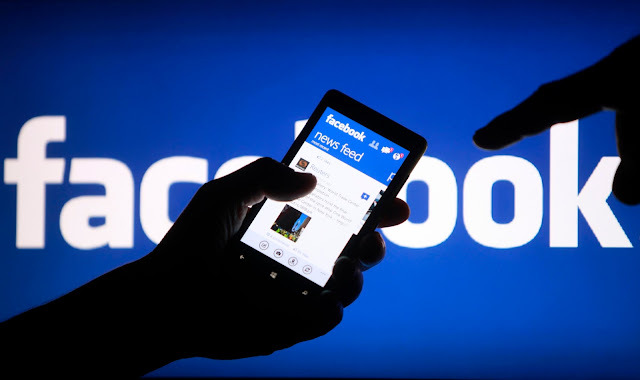 According to reports from Business Insider, Facebook is working with a standalone application for mobile devices useful for sharing information of any kind. According to sources, the application will be very similar to Twitter, as it will allow the newspapers to publish short posts to a maximum of 100 characters per share "news" with their followers. 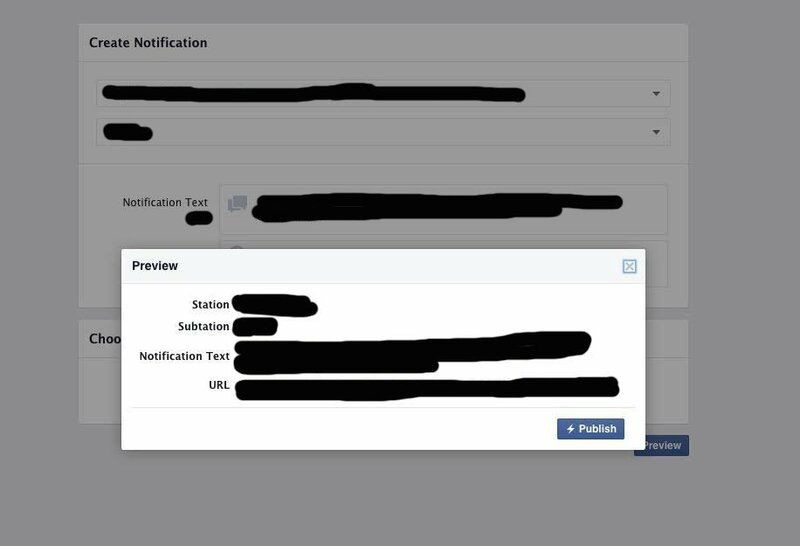 According to sources of Business Insider, the application will be part of Facebook for Business, but will be different from the initiative Facebook at Work last year. The application is still being tested, but the characteristics should be more or less like this: users, after downloading the new Facebook application, will select topics to follow. When you publish important news, it will notify users that includes the link to read the entire article.